Replacing lost teeth will require a visit to your dentist who will then offer different treatments. Lost teeth are usually replaced by bridges, dental implants and partial or fixed dentures. Dental implants are the best and safest option to consider but most hesitate because it may be an expensive process. Despite the cost involved dental implants are worth your money spent. They are a permanent solution to lost teeth and they last for life unlike other alternatives that are temporary. Dental implants are a healthy way to restore your lost tooth/teeth. It is a screw made of titanium which is used to surgically replace the root of a lost tooth. Once the implant is placed in the gap, the dentist adds a replacement tooth over it. The implant is placed in the jaw bone fuses with the jawbone with time in a process called osseointegration. This makes dental implants a permanent solution for tooth/teeth loss. Once the surgery is healed, you can chew you food just as you could earlier. Where dental implants fuse with our jaw bone and give you a healthy and permanent solution, dentures and bridges fail to actually preserve the jawbone and also harm your other surrounding teeth. In the fixed bridge process dentists have to cut a part of the existing good teeth so that the solution can be fixed in place of the lost teeth. Not only are the perfectly healthy teeth being destroyed but the bridges don’t last long. When you resume eating habits the chewing force may not be able to hold the bridges for long. They may leak which makes the place susceptible to decay. Average life span for bridges is normally 5 years or less if not taken care of. Dentures both partial and complete are not only uncomfortable, but they also look unnatural. They may also cause discomfort to the gums and shift from their place when you laugh loudly, yawn, cough or eat. Removable partial dentures need to be removed at night and soaked in a cleaning solution. Dentures affect the bone health of your gums and normally last for as long as 7 years. Dental implants may be expensive initially, but you don’t have to spend anything once the surgeries have been performed. Other alternatives, on the other hand, are temporary – not only they need to be replaced after some time but they also need constant dental visits to have them cleaned. They deteriorate your jaw bone and harm the other teeth. Your oral health goes for a toss which again requires dental check-up. 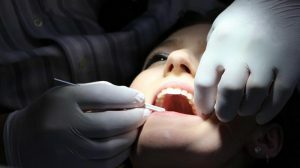 So, don’t be attracted to low-cost replacements because they will end up harming your dental health in the longer term. There are many reliable dental health clinics with skilled dentists in Glenroy that offer dental implants. 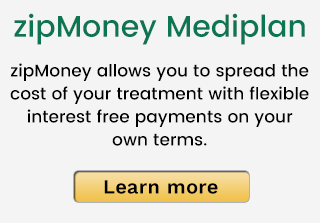 You can find out about the best dentist before you book an appointment with a clinic but ensure you get dental implants and not just any cheap alternative. After all, health is wealth! 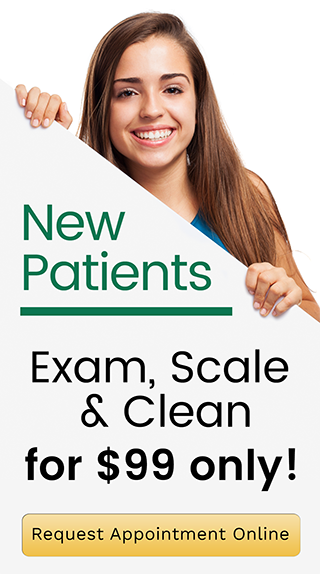 To visit your local dentist in Glenroy, just give a call to this number – (03) 9306 6511 or send a query here . Is it Possible to Find Affordable and High-Quality Dental Implants in Glenroy?